A poll released today shows that Mayor Tim Keller’s priorities reflect the needs of Albuquerque. The poll conducted by Research and Polling Inc. measured the general satisfaction of Albuquerque residents, who expressed that their top concerns were crime, homelessness, education, behavioral health, and the economy – all are related to initiatives that the Mayor has worked on throughout his first year in office. The City of Albuquerque is required by ordinance to conduct a poll each year to measure residents’ general satisfaction. Research and Polling Inc.’s poll was conducted in June, just six months into Mayor Tim Keller’s administration. Notably, 68 percent of respondents said they were hopeful about the direction of the city. When asked about ways to make the city more family friendly the top three unaided responses were less crime, improve education, and safer streets. 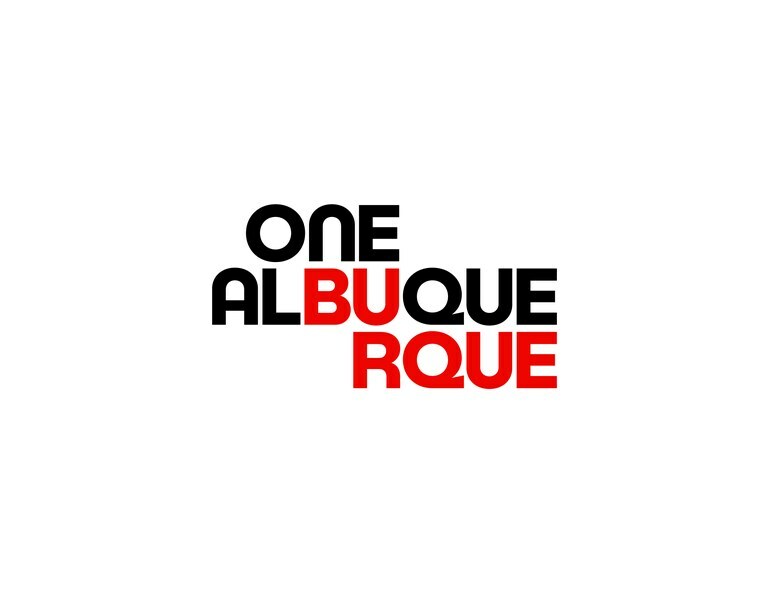 When asked about what makes Albuquerque special, residents highlighted weather, friendly people, proximity to the outdoors, and culture – all of which have been part of Mayor Keller’s plans for building an economy that works for everyone. “I grew up here and am raising a family here so I have many of the same concerns as folks who responded to this poll. I don’t have rose colored glasses on but like those who responded, I’m hopeful for the future and believe in our city. 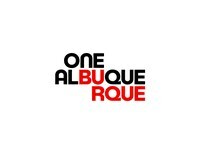 Fixing our challenges is not going to happen overnight, but by facing them head on and taking the right steps we can work toward a brighter future for Albuquerque,” said Mayor Tim Keller. During Mayor Keller’s first year, the City has worked to attack crime from all sides, outlined a plan to address homelessness, expanded out-of-school time programs for kids, and bolstered Albuquerque’s economy through a strategic economic plan. Returned to proactive enforcement like traffic stops and auto theft stings that lead to catching perpetrators of more violent crimes.